Buy 10+ for £7.45 each. 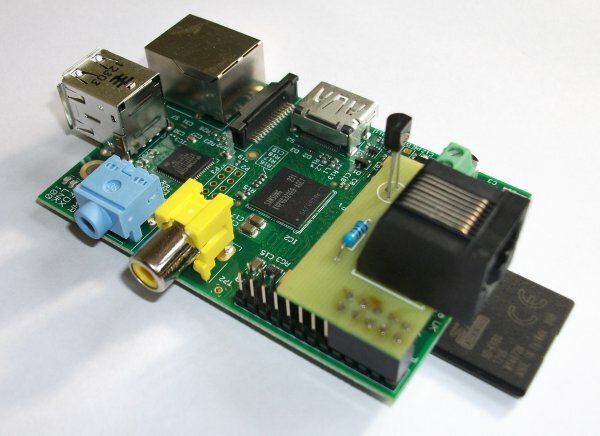 Passive 1-Wire host adapter for your Raspberry Pi. This inexpensive module provides a simple way of utilising the GPIO based 1-Wire driver on your Raspberry Pi for temperature monitoring. It includes a DS18B20 temperature sensor on the PCB. 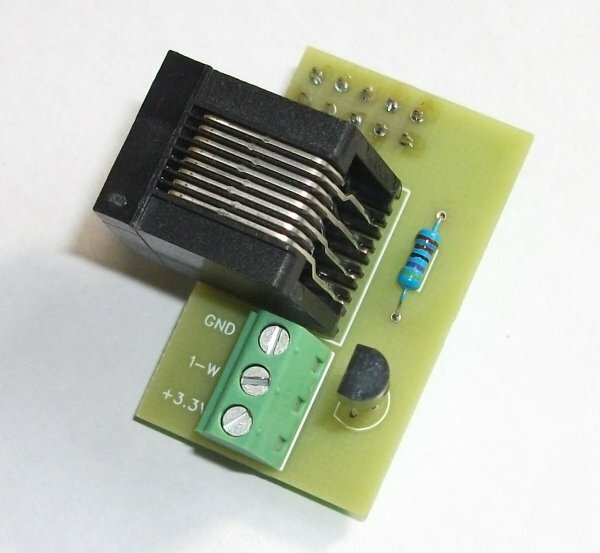 It is available as an assembled module, kit of parts or bare PCB. 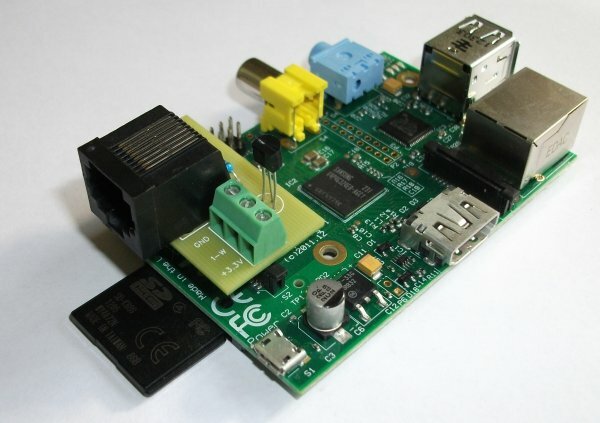 Please note that as this adapter runs the 1-Wire bus at the 3.3V level of the Raspberry Pi's GPIO it is only suitable for use with temperature sensors (i.e. DS18S20 or DS18B20). If you wish to use other devices such as our SWE3 Humidity sensor or SWE4 Dual I/O module you will need an RPI2 or RPI3 instead.